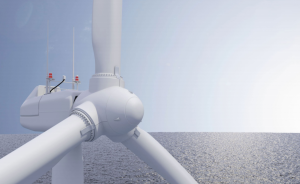 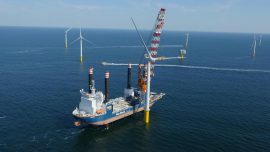 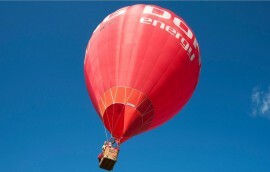 The Offshore Renewable Energy (ORE) Catapult has added three new categories under the Operations & Maintenance and Windfarm Lifecycle challenge area in Offshore Wind Innovation Hub’s (OWIH) guide. 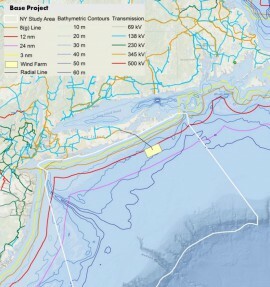 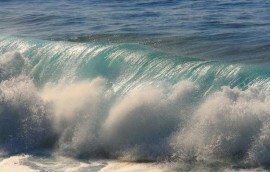 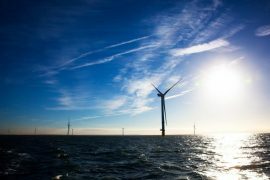 The U.S. National Offshore Wind Research and Development Consortium has launched its first roadmap aimed at accelerating the development of the offshore wind industry in the United States. 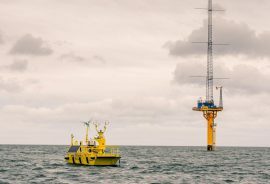 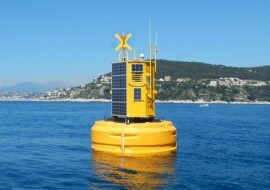 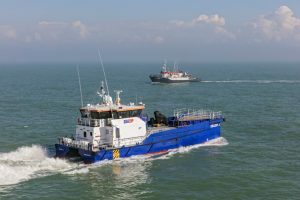 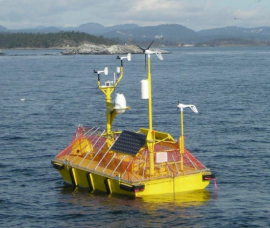 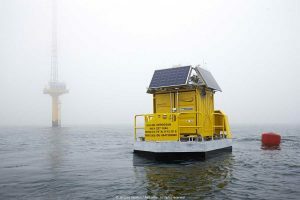 The Carbon Trust’s Offshore Wind Accelerator (OWA) has published an update of the Floating LiDAR (light detection and ranging) Roadmap, accepted as the international industry framework for technology maturity. 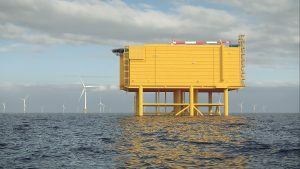 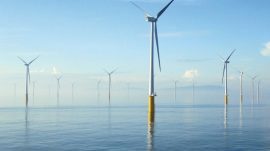 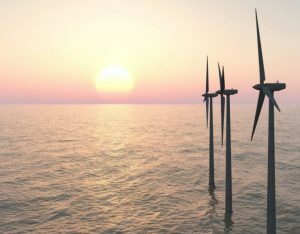 The Offshore Wind Innovation Hub (OWIH) has launched a guide to the future priorities and opportunities for innovation that will help the sector achieve the goal of having 30GW of offshore wind capacity in the UK by 2030. 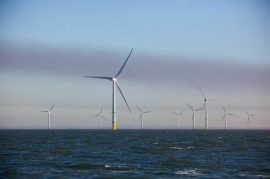 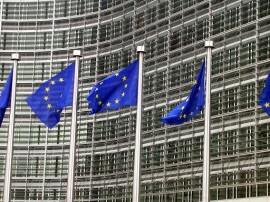 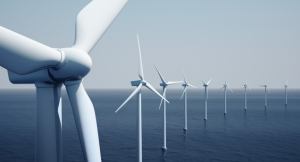 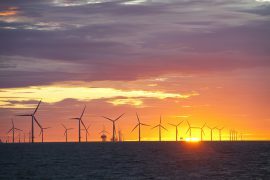 The Dutch government has presented the Offshore Wind Energy Roadmap 2030, setting out plans for the development of additional 7GW of offshore wind capacity in the 2024-2030 period.